You can now download Cormac McCarthy's bestselling The Road for only 2.99$ here. 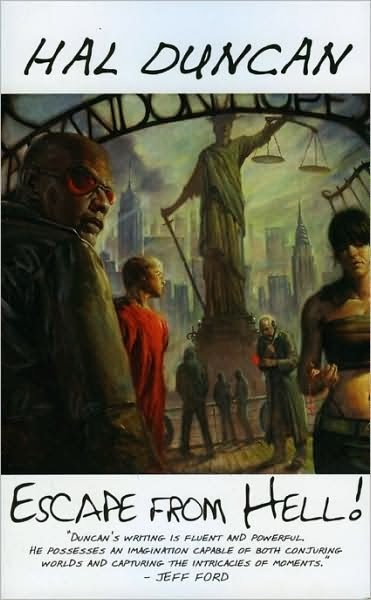 You can also download Hal Duncan's Escape from Hell for only 1.99$ here. 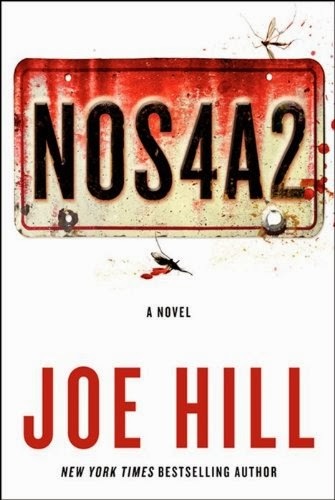 You can also download Joe Hill's NOS4A2 for only 3.29$ here. 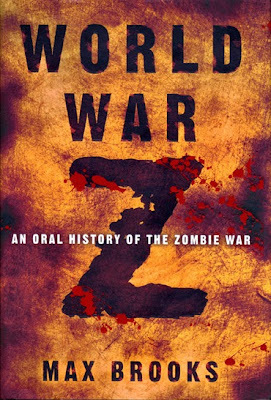 You can also download Max Brooks' World War Z: An Oral History of the Zombie War for 2.49$ here. 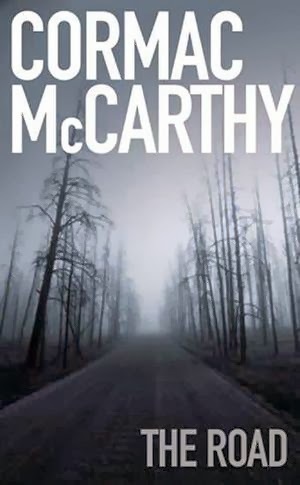 Finally, you can download Stephen King's classic, The Shining, for only 1.99$ here.